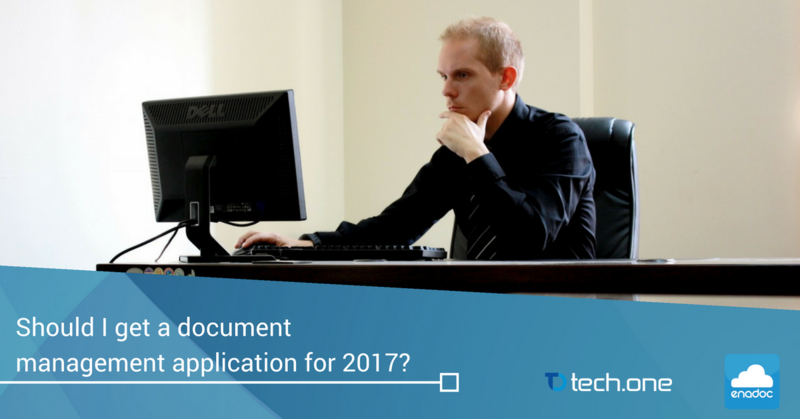 Should I get a document management application for 2017? From Internet of Things (IoT) to machine learning, the digital landscape of industries is still evolving everyday. If you’re going to adapt to it, better adapt now. First step? 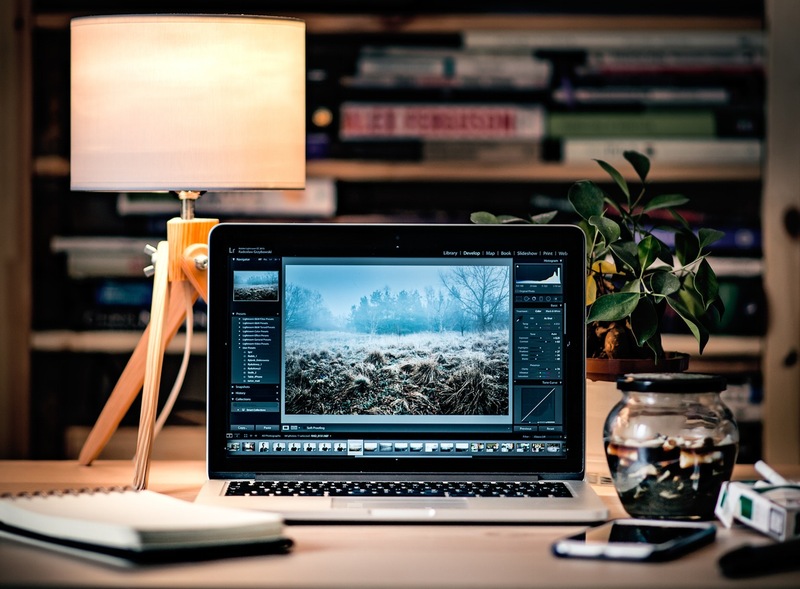 digitize your documents with a document management application. We have talked about it before: digitizing your documents is the crucial first step for digital transformation. After all, how are you going to compete in the digital realm if much of your business is still in paper? Forbes predicts that IoT will drive the future of digital transformation. IoT means one thing: networks. The basic idea is that modern day analytics gather data from networked “things” and monitor customer preferences. For companies, this means that most (if not all) modern-day analysis will be in the digital context. From user behavior and preferences to immeasurable insights about the customer’s mind, IoT is the key to success and digitizing your documents is your entry point to harness the potential of a digitally transformed 2017. The available tools for digitization are also evolving, advanced mechanics such as OCR, machine learning, deep learning and cloud-integration are within your reach. Document management applications are stronger than ever. Enadoc, for example, is closely integrated with Azure not only for its usage but also for its development. This makes data gathering and development seamless and adaptable to digital changes. 2017 also means more presence of data and the number of ways to interpret it. Haritha Thilakaranthe, Software Engineer for Enadoc, emphasized that data is still king. His article highlights the power of the cloud not only for securing and storing documents but also in developing artificial intelligence and harnessing data. Just imagine what digital can do: artificial intelligence for sorting and managing documents while digital documents provide useful research data that are used as reference for future developments. It’s a win-win situation. You can use the cloud for digital documents and in return, the cloud will use customer behavior as data to further improve itself. Scan them and upload them in the cloud. That is the entry point in the digital transformation journey; a crucial first step to take the lead in a digitally transformed 2017.